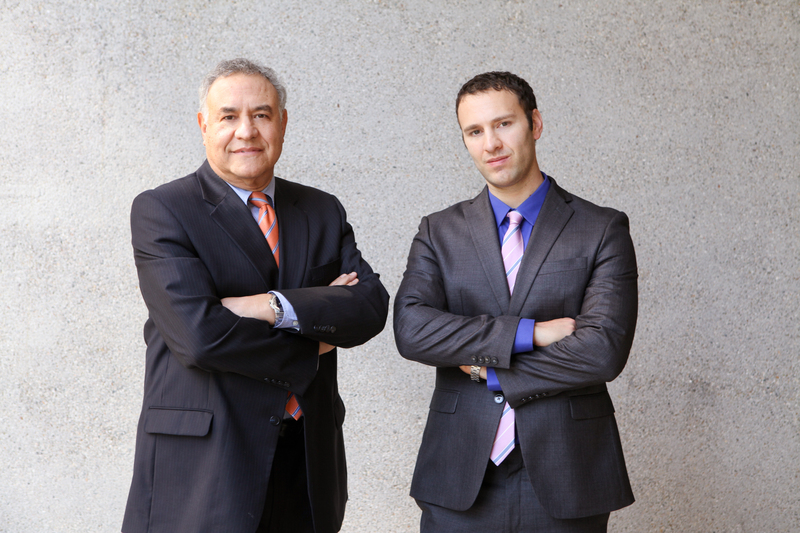 Kosnett Law specializes in the issue of Employee vs. Independent Contractor, in California, and in many other states. We have saved our business clients hundreds of thousands of dollars, by proving in Court that the workers they utilized in their business were independent contractors, not employees. We know how to convince or compromise with the administrative agencies. We also show businesses how to structure their company to properly use independent contractors and avoid the taxes and costs associated with employees. Kosnett Law also represents business who dispute their former employee’s claims for unemployment benefits.